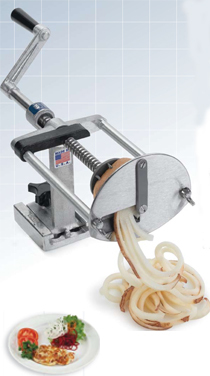 NEMCO's french fry potato cutter with new fine garnish cut! Fine Cut Garnish Cutter makes attractive vegetable garnishes quickly and easily for a savory, healthful, high-value presentation that customers love. Easily releases and retracts for fast reloading. Mounts securely on any flat surface for left or right-handed operation. 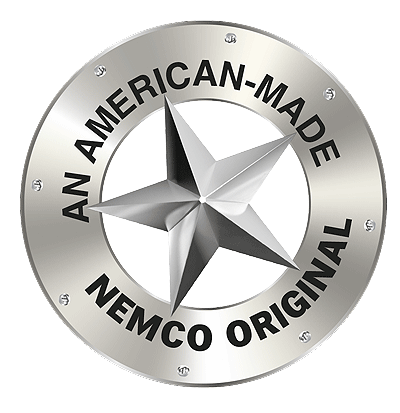 Perfect for creating signature-item appetizers, NEMCO's Cutter is a great choice for the bar and lounge too!